Driven Brands is committed to excellence in comprehensive car care, inside and out, so that drivers can be confident in their vehicles. 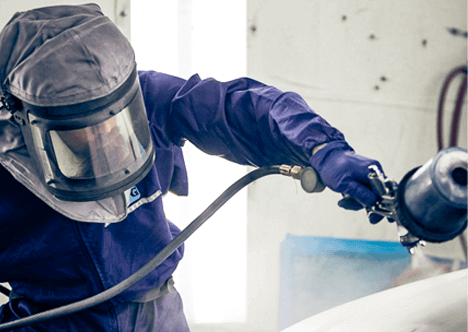 Maaco is an auto collision and paint repair company that turns the car you drive back into the car you love. 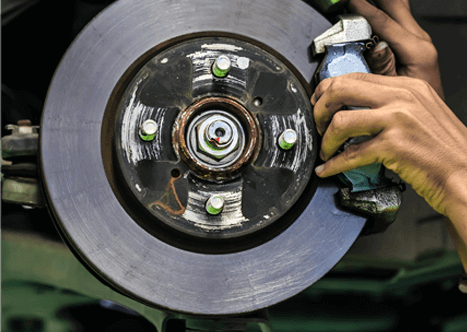 Econo Lube N' Tune & Brakes is a "One Stop Shop" specialist for maintenance and minor automotive repair needs. 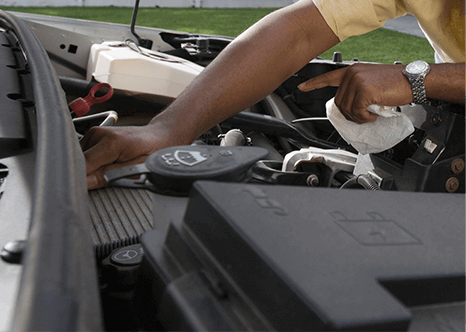 Full service auto maintenance and repair - oil, tires, brakes, exhaust and everything in between - Meineke does it all! 1-800 Radiator & A/C is an independent parts distributor with one of the largest inventories of auto parts in the nation. Focused on DRP and collision work, CARSTAR helps get consumers back on the road fast with expertly repaired vehicles. 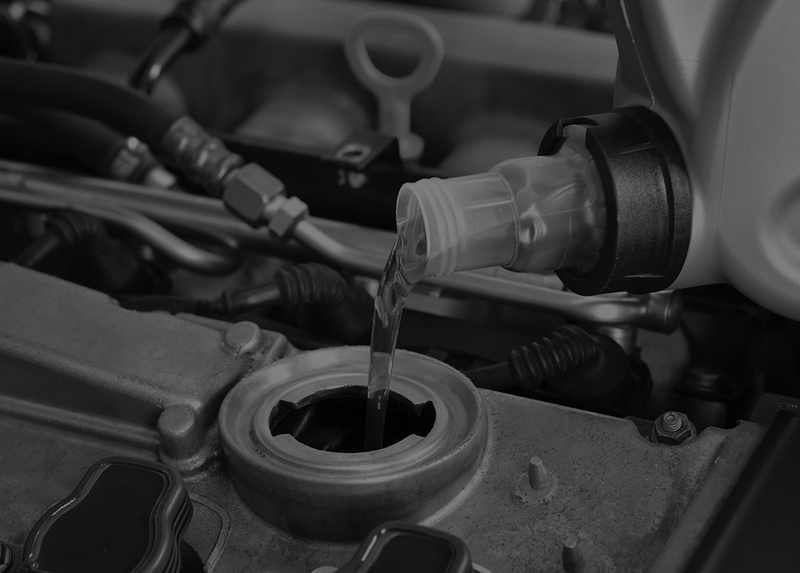 The 'Home of the 5 Minute Oil Change' strives to set service standards and achieve customer satisfaction with the goal to change your oil, not your schedule. Drive N' Style is a mobile service that helps car dealers with automotive reconditioning, maintenance and restyling services. 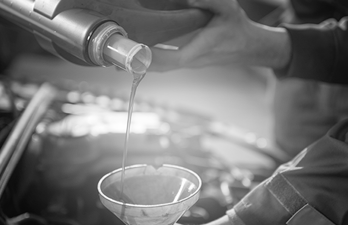 Merlin offers full-service automotive maintenance and repair designed to help prolong the life of your vehicle. Spire Supply manages sourcing, vendor relationships, fulfillment (Pick, Pack, Ship) and support for product and services used within Driven Brands network. 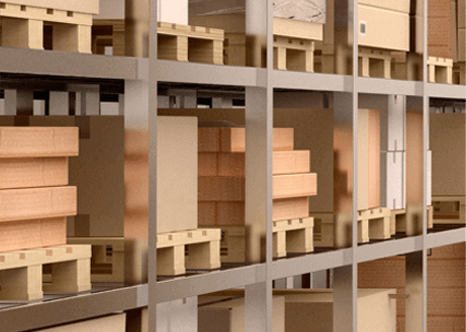 Beginning with in-house stocking and consolidation of inventory and operational supplies for Take5, Spire has established a regional distribution location and direct ship relationships with key suppliers to support significant internal and other customers. Linking technology, operational excellence, and the proven experience of the Driven Brands family gives Spire Supply the foundation needed for exceptional growth and contribution to the DrivenDream. 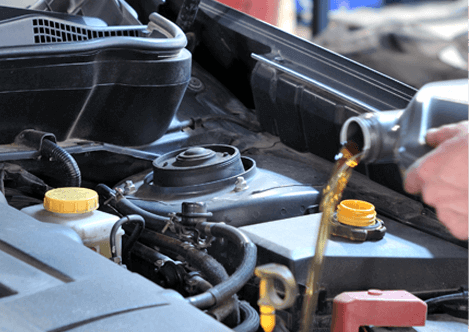 Pro Oil Change specializes in providing quick, convenient and value-priced services for all makes and models of vehicles. Give them 12 minutes, and they will change your oil and your day! 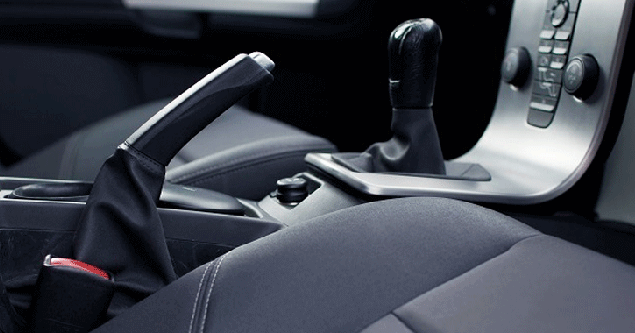 If you are considering purchasing a franchise in the automotive aftermarket, then fasten your seat belt and get ready for an exciting road ahead! 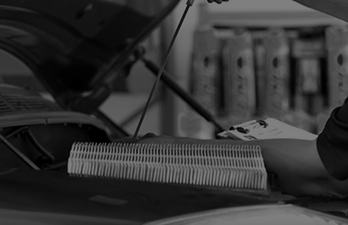 Driven Brands is the one-stop shop for comprehensive car care. A portfolio of trusted and established brands. Over 130 combined years of serving customers in the automotive aftermarket industry. Driven Brands Charitable Foundation was founded in 2012 and assists in raising money and awareness for issues impacting the lives and communities of our customers, franchisees and team members.